that happened in the original or was it PGXP's fault? >If I had to take a guess, this entire sequence is likely constructed in a relatively small room, and then the camera turns to different sides of the room while it loads the next scene off screen. That is correct. All cutscenes and stages in this game fit into a very small volume with objects stored under the floor or just outside the camera cone. This primarily makes the graphics more stable and less prone to jittering. 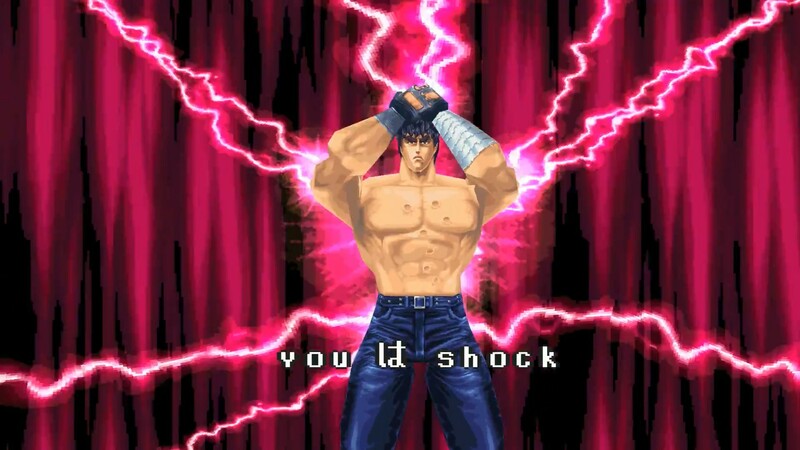 >This primarily makes the graphics more stable and less prone to jittering. How does that reduce jittering? If you keep all your objects/transforms close to the scene origin. that's really what causes jittering? nuts. Tried playing this on my PSP but some error or glitch means I can't play more than the first level without it freezing. It's neat that they recreated the opening with real time rendered objects and not just an FMV. 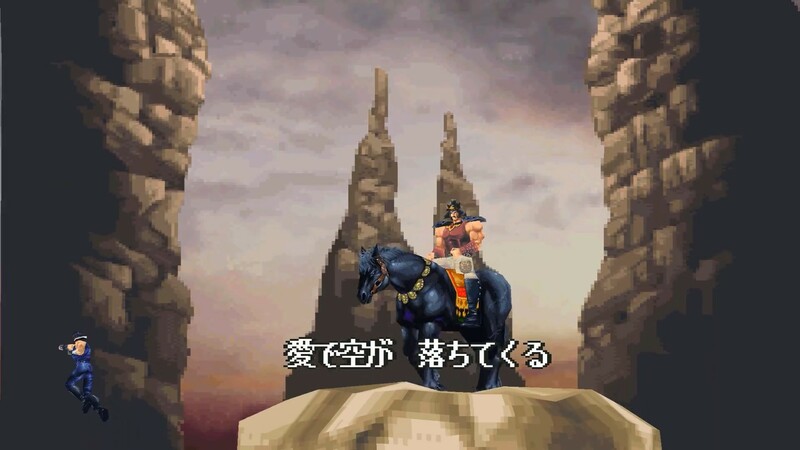 It's kind of weird that Raoh is the only major villain to show up in the intro. Shin, Jagi and I think Toki all show up in the original (or rather, the second) intro, but are absent in the PS1 version. I guess they're not in the game then either? I like how they replaced the generic giant monster with Devil Rebirth, presumably due to not having to make new assets and him pretty much looking the same anyway. Maybe that recycling of assets is also to make the OP utilize less resources, hence the lack of the other characters - if they're in the game at all. I think he's confusing vertice jittering with texture warping. No. I'm talking about vertex precision. not affine texture mapping. Not much way around that, but you can defectively reduce vertex jitter/snapping and "cobweb artifacts" by keeping scenes effectively tiny.